Holidays are happier in the sunny Caribbean ! It’s that time of year again! Thanksgiving, Christmas, New Year’s Eve…it’s all rapidly approaching and plans have to be made. If you still aren’t sure, now is the time to decide on a vacation in paradise. Availability is quickly diminishing, but we still have some spectacular options for spending your holidays in the sun and sea. Come join us to celebrate the good life here in the islands. 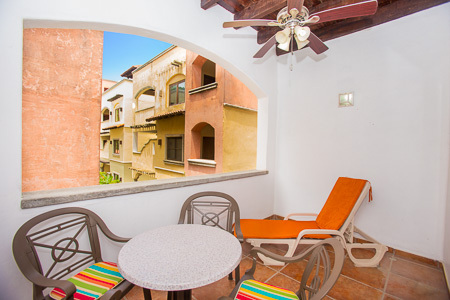 Coral Vista #5 just had a cancellation…take advantage and enjoy your holidays in paradise! 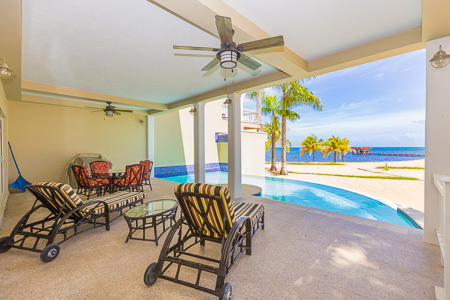 Coral Vista #5 is the private luxury villa dream vacations are made of. 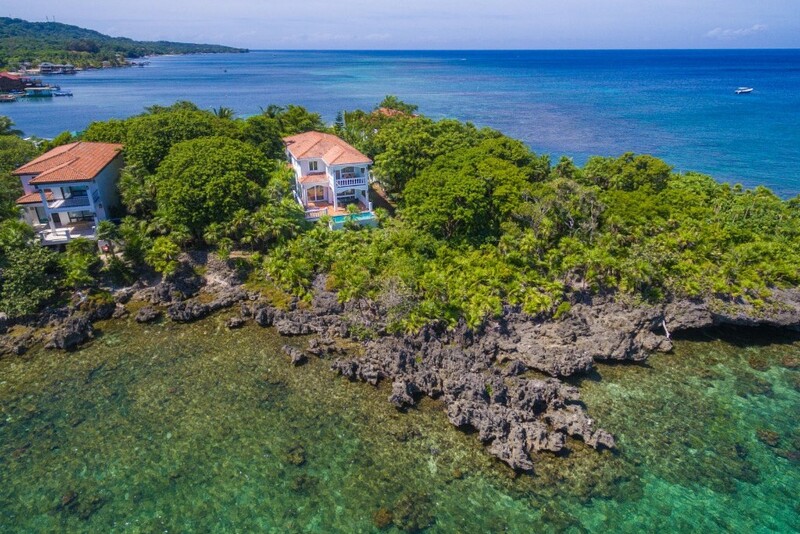 Imagine waking up to views of the Caribbean Sea with tropical jungle and black fossilized coral at your doorstep. Staying in this home is like living in a magazine photo-shoot. The location of Coral Vista #5, on the peninsula of Half Moon Bay, is highly desirable for its peace and tranquility while being just steps from all the amenities and activities of popular West End Village. 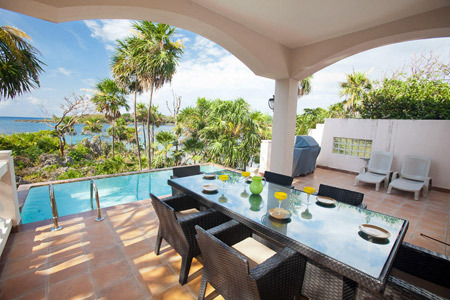 The high-end finishes and comfortable furnishings of this villa feel like a world apart from the bohemian vibe of beach bars and barefoot patrons throughout the village. 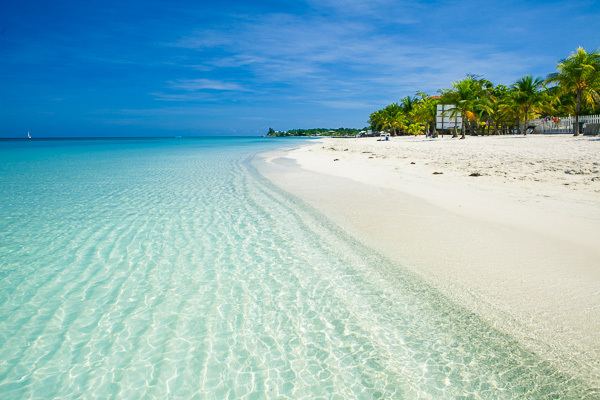 Are you coming to Roatan to celebrate something fun? 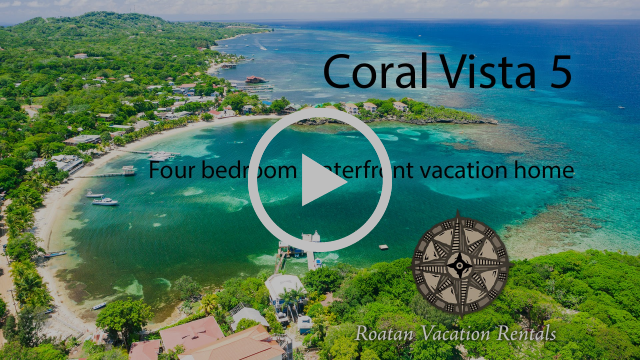 Check out the latest tour offer from our excursion partner, Detour Roatan. 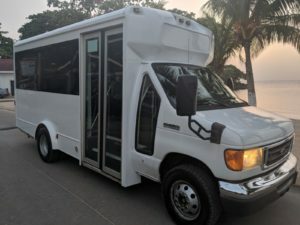 This party bus is the best way to experience our island’s nightlife! Get picked up from your vacation rental and head to 4 of Roatan’s most popular bars: Herby’s Sports Bar, Island Saloon, Smokes Cigar Bar, and Sundowner’s Beach Bar. Enjoy some great music and entertainment plus beverages on board, and have a blast with your friends before getting dropped back at your vacation rental at the end of the night. We are very proud to announce that 13 of our rental properties have been awarded a Certificate of Excellence from TripAdvisor for 2018. TripAdvisor provides these awards to accommodations, attractions, and restaurants that consistently earn great reviews from travelers. Thank you to all who have offered such excellent reviews! Our final drawing of the year will be December 1st. 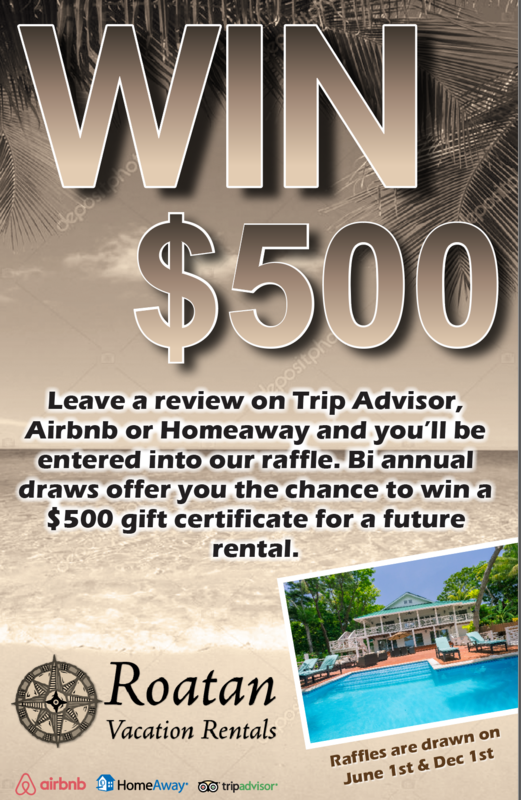 Don’t miss your chance to win a $500 gift certificate for one of our vacation rentals. Submit your review and enter to win! This stunning corner unit is the perfect island getaway! This 1-bedroom/2-bathroom condo comes fully furnished with high-end finishes including granite, mahogany and stainless steel appliances. 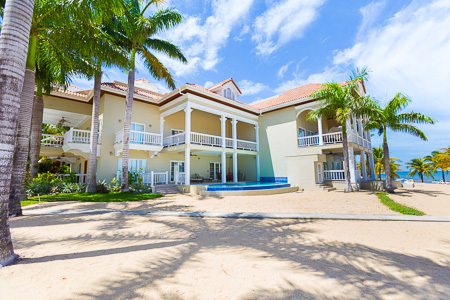 Whether you want to be at the beach or lounge by the pool, this condo has it all. Lawson Rock amenities include 24-hour security, pool, restaurant, fitness center, and beach access. 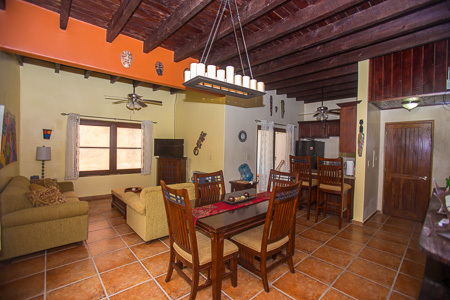 Steps from the ocean in popular West Bay, ”Sea La Vie” is a cute 1-bedroom/1-bath option being offered turnkey. Located in a boutique community a few hundred yards back from the white sands of West Bay, Sea la Vie already has a proven rental history. The owners have other plans now and it’s being marketed at a very aggressive price.